Our mission declares our purpose as a company and serves as the standard against which we weigh our actions and decisions. We deliver the promises of our customers. 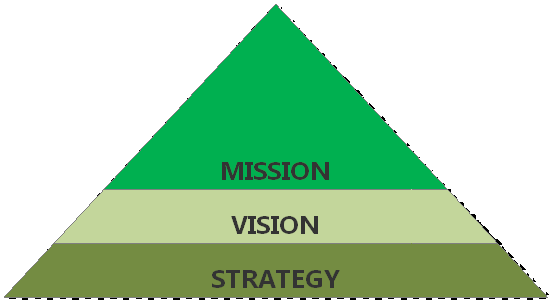 Our vision guides every aspect of our business by describing what we need to accomplish in order to achieve our goals. We want to become the leading Scandinavian logistic service provider within our defined core business areas by offering an end-to-end service portfolio.